We want to give a huge thank you to all our partners who made this event possible. Engage Youth Co. is a hybrid insights and marketing agency creating relevant brand engagement with tweens, teens, and young adults. As an independent agency, we work with clients to drive business growth; as a global family, we are your partner on the journey to create relevant brand engagement with youth culture. We develop insights-driven solutions, with every component customized to your goals. The youth and lifestyle marketing experience and successes that our staff has accrued over 20 years have been recognized by pioneering start-ups to Fortune 100 companies and leading industry organizations, including our being named Top Youth Marketer by Inc Magazine. Past clients include Autodesk Education, Funny Or Die, Glaceau Vitamin Water, Hollister, Partnership for Drug-Free Kids, Qualcomm, and Walt Disney World. Healthy relationships are central to living a positive, productive life. Bumble is at the forefront of matchmaking technology by providing an app that allows you to feel empowered while you make those connections, whether you’re dating, looking for friends, or growing your professional network. Swipe through potential connections across three modes: Bumble Date, Bumble BFF, and Bumble Bizz. One first move on Bumble could change your life. Designed for busy, modern lives, Headspace is mindfulness made simple. Our award-winning app is proven to reduce stress, and can teach you to be healthier and happier in just ten minutes a day. LifeGyde is an education technology, future of work company where we provide communication, leadership, complex problem solving and future skills training to the next generation to accelerate their career and adapt to an exponentially changing world. 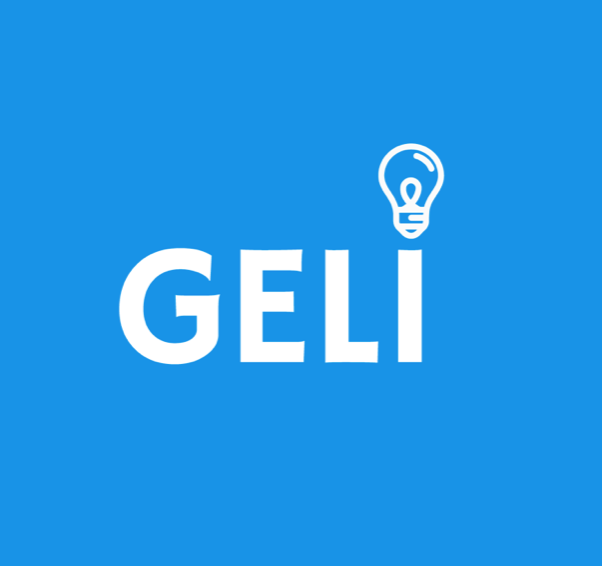 We are a team of educators, entrepreneurs, students, and world-renowned experts passionately building towards a world that works for everyone. PARISOMA is a coworking space that hosts 200+ entrepreneurs and freelancers. We support their growth through high community engagement within, as well as classes, events and partnerships. Founded and managed by the innovation agency FABERNOVEL, our vast community of alumni, mentors and partner organizations built over the last 10 years makes us the destination for the tech, design and entrepreneurship startup scene in the San Francisco Bay Area. Created in 2008, PARISOMA is located in the heart of the SOMA district in San Francisco. The Kravis Lab for Social Impact at Claremont Mckenna College fulfills three major objectives: help students develop core skills for success in college and in life; teach students to work with nonprofits in local, national, and global communities; and train students to become social innovators and entrepreneurs who create positive impact through creating solutions to address the world’s most pressing problems. Kravis Lab is led by two award-winning serial social entrepreneurs who have also taught courses at Stanford, Yale and Princeton. In 2014, Ashoka U recognized the leadership of the Kravis Leadership Institute and CMC in social innovation and designated the College as a Changemaker Campus. ALPFA (Association of Latino Professionals For America) was the first national Latino professional association in the United States, established in Los Angeles in 1972. ALPFA continues to build upon its proud legacy with a mission: To empower and develop Latino men and women as leaders of character for the nation, in every sector of the global economy. 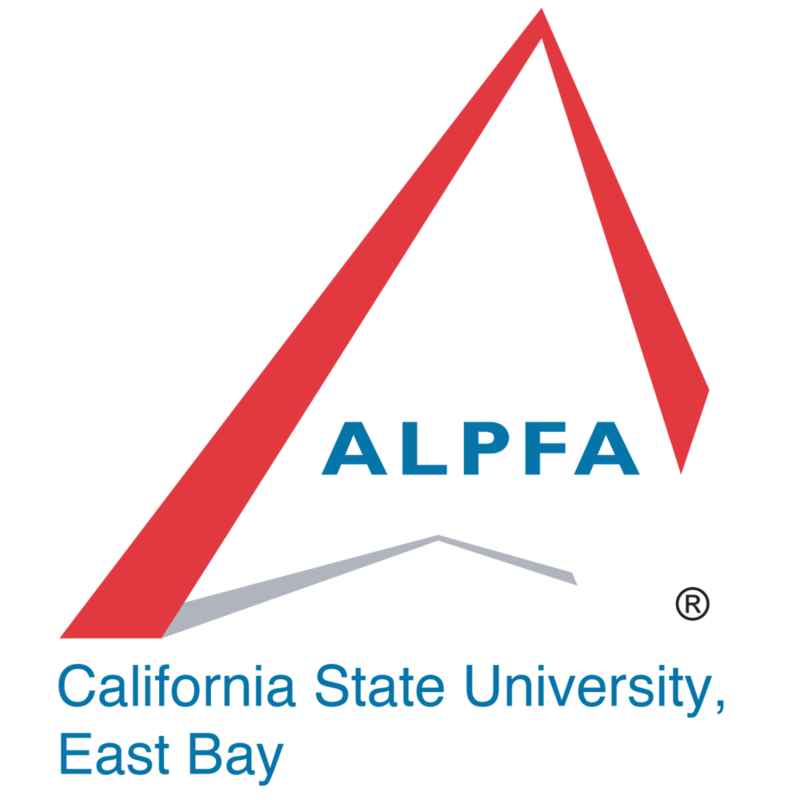 Our members at the ALPFA Chapter in Cal State East Bay are dedicated to outreach and support students and organizations to help our community grow! A community of young leaders committed to making a positive impact on ourselves, our local community, and the world. 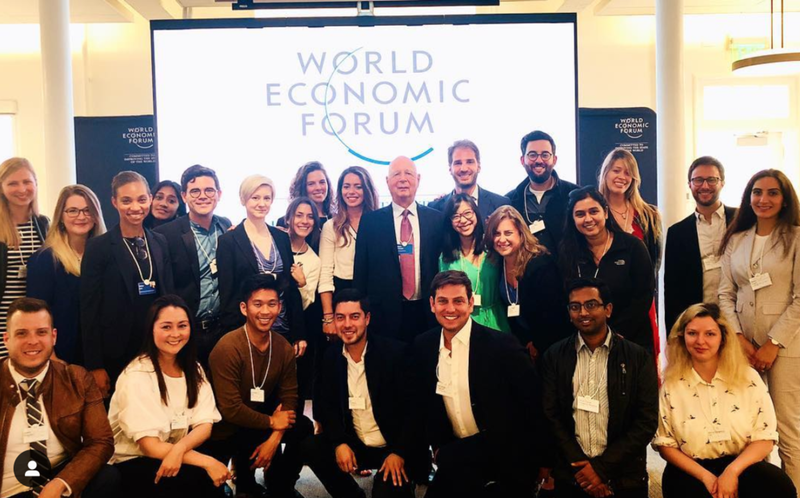 An initiative of the World Economic Forum. Get updates on the latest in the Impact Mentality community and events! Thank you, and we’re excited to have you!